We’re BACK! 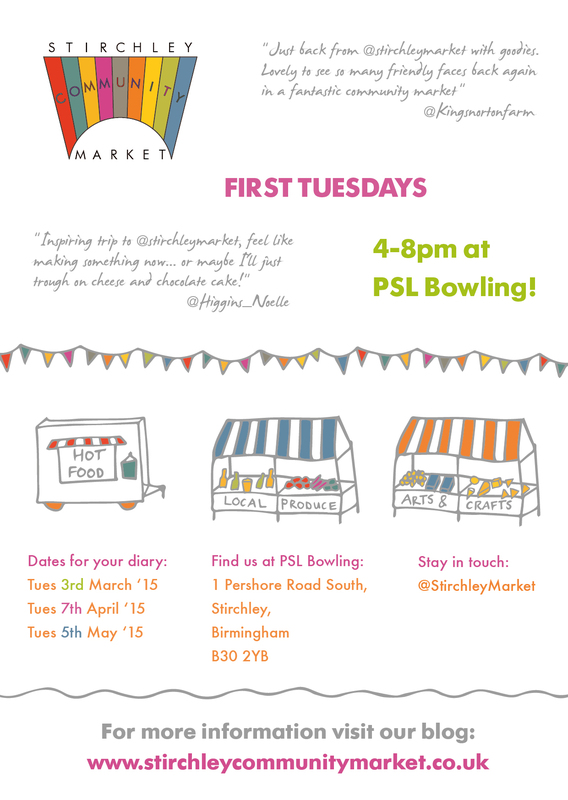 We’re coming out of our annual hibernation and looking forward to the first market of the 2015, 4-8pm on Tuesday 3rd March at PSL Bowling, our new permanent home! 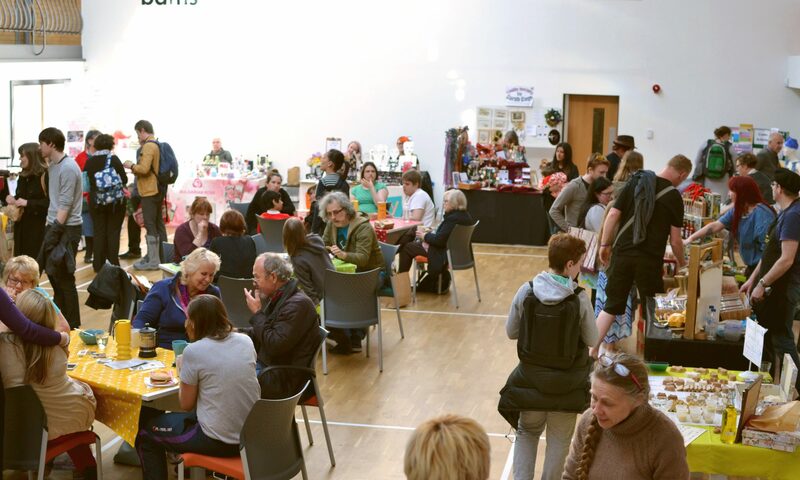 If you’re interested in having a stall at the next market please have a read of our stallholders info page and get in touch with Rachel. Previous PostPrevious See you in 2015!